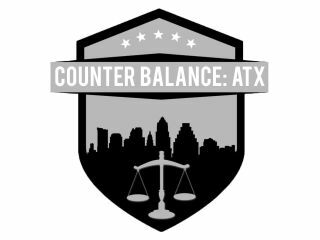 Counter Balance: ATX present Hey Sis!, a monthly community dialogue that offers an intimate space to ask questions, share knowledge and grow together as Woman of the Global Majority (women of color). This month's discussion will be a conversation on motherhood. 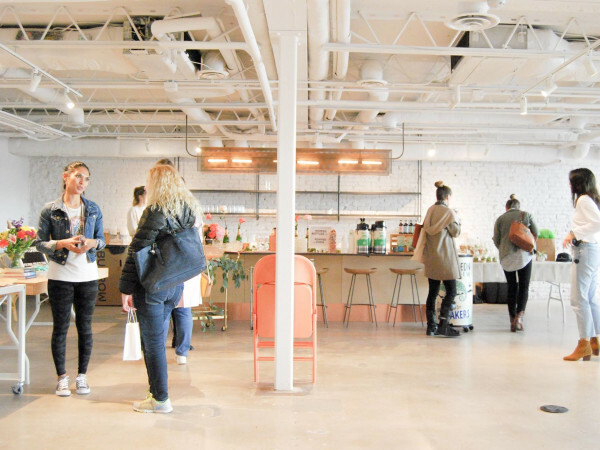 Refreshments will be provided by Whole Foods Market.